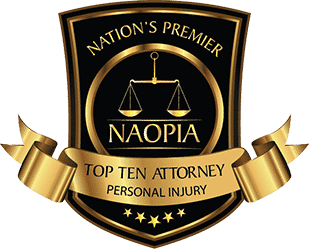 Home › Personal Injury › What are Common Hospital Medical Malpractice Errors? Our health care system requires us to place our faith in doctors and nurses, often during the most challenging times in our lives. Their training and experience guide hundreds of decisions every day. While many of those help us, some mistakes happen. 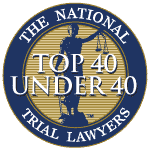 When they do, hiring a medical malpractice lawyer might be an option to hold negligent providers accountable. The most common of these errors are misdiagnosis, failure to accurately diagnose, and delayed diagnosis. Many of these cases involve cancer and heart attacks. For example, a doctor may diagnose a patient with a less serious condition and by the time the real condition is realized, the patient’s condition has worsened. 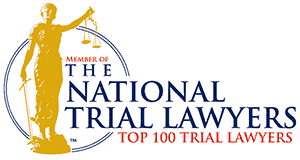 When looking for a New Jersey medical malpractice lawyer to handle these situations that often are difficult to prove, it is important to look into how much experience the attorney has with similar cases. In some cases, a doctor or medical specialist may be at fault while in others, a nurse, midwife, or other medical assistant may bear responsibility. You may also be able to pursue legal action against a hospital, nursing home, or other medical facility. 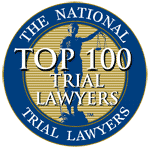 In any event, medical malpractice claims can be difficult to prove, as you must show that an error occurred and you suffered damages because of that error. 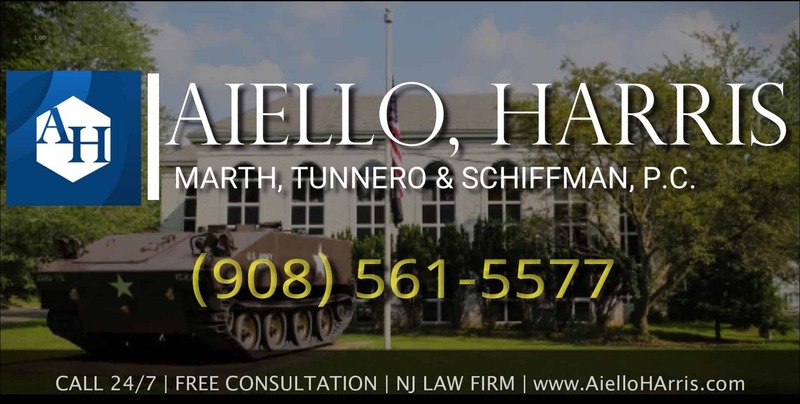 Contact a New Jersey medical malpractice lawyer at Aiello, Harris, Marth, Tunnero & Schiffman, P.C. 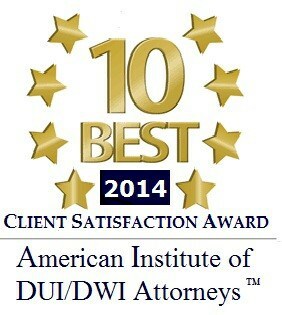 at (908) 561-5577 or contact us online at any of our North and Central New Jersey law offices for a free consultation.